A few years ago I had a long conversation with a old and successful coach who told me that his plan fits to every athlete. As he put it: "They will get used to it after a while and then they will improve a lot." He couldn’t convince me with this. What I saw in his group at this time was frustration and injuries. This kept coming up again and again with his athletes, but he was not willing to think where this could came from. For me the answer was clear. 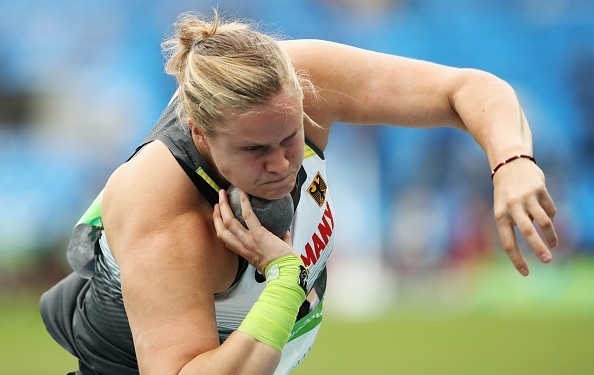 René Sack is the German national coach for women’s discus and leads an elite group of throwers based in Halle, Germany.